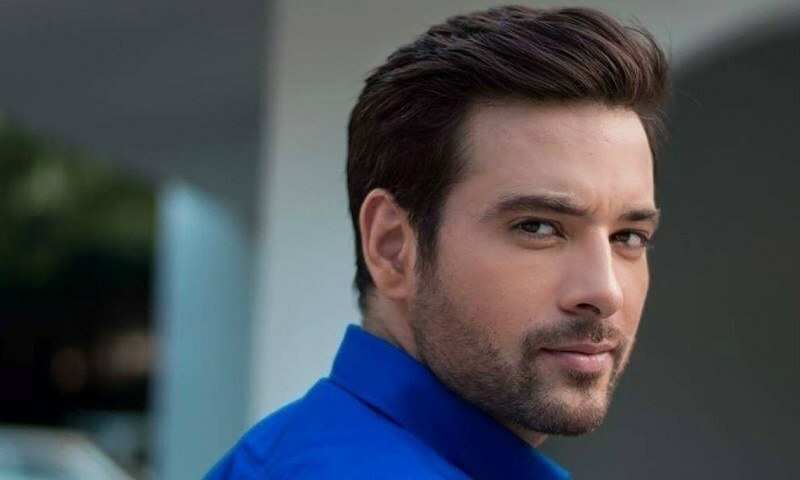 The past year has been amazing for model turned actor Mikaal Zulfiqar who blew us away with his performance in Alif Allah aur Insaan where he played a man who always saw good in others. This was followed by Mohtasim in Khasara and the much loved film Cake. 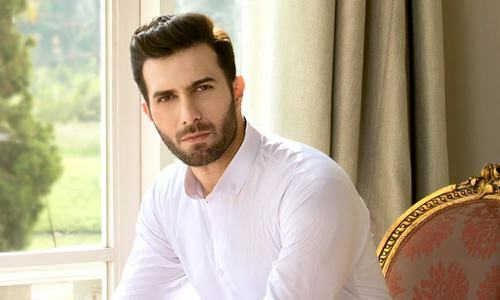 Now with the new year having begun we were thrilled to report that he will be part of a new drama where he will be sharing the screen with Sana Javed! Yes guys, if like us you too are a drama buff then you could not have missed the picture of the duo on set circulating on social media and let us tell you, we think they look amazing together. 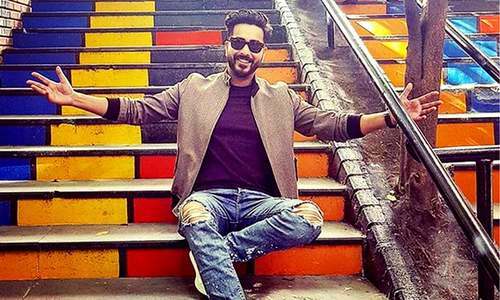 So we got in touch with Mikaal and asked him about this upcoming drama and eagerly awaited film Sherdil. We were told that this drama is being directed by Rubina Ashraf. 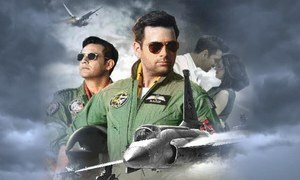 'I play the role of Captain Salman who is a commercial pilot and is madly in love with Doctor Sameera being played by Sana. 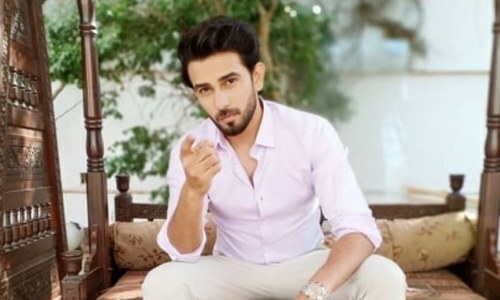 Salman is a very lively individual but of course embedded with a lot of twists and turns in the story you guys will have to see the play to know more about him,' Mikaal said. So what drew him towards this particular drama? Mikaal was also very happy with the director, Rubina Ashraf. He said that she is an asset for any production because having been an actor herself, she recognizes the needs of the drama and how it can be made better. Now this is not the first time we will see Sana and Mikaal together as the two did appear in a drama called Intezar. 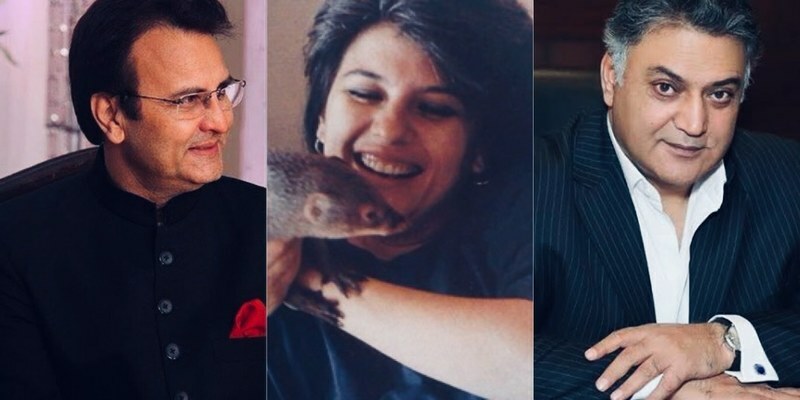 Besides the duo, the drama also stars Usman Peerzada, Muhammad Ahmad, Seemi Raheal, and Irsa Ghazal. Don't cry about the past.. it's gone.. Don't stress over the future.. it hasn't arrived.. Live in the present and make it beautiful! 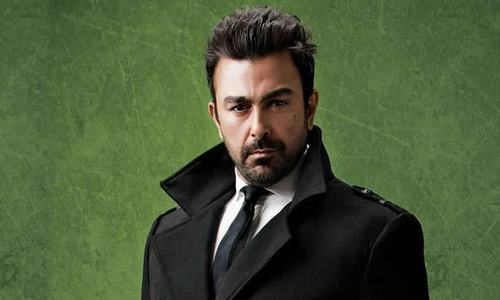 We asked Mikaal how Captain Salman is different from what he has played so far on screen? Next, we asked him about his upcoming movie Sherdil. If you still hear your fears.. shift a gear! We are really excited to see Mikaal and Sana together. So, we asked Mikaal, how is it working with her. 'We get along really well, its a very friendly environment as we help each other out too in scenes and I enjoy working with her ' . 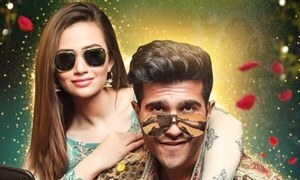 So with the shooting in full swing we look forward to watching Mikaal Zulfiqar and Sana Javed on our TV screens hopefully very soon!